With its huge mountains, sapphire blue lakes, trout-filled rivers and immense glaciers, Patagonia offers excitement for the whole family. Patagonia is a paradise for adventurous, nature loving families. It is breathtaking – a vast landmass where human occupation seems almost an afterthought, yet at the same time it offers travellers luxurious accommodation and enough adventure to last a lifetime. Chilean Patagonia is long and thin, with the spectacular Torres del Paine Mountains at the bottom, the lake districts in the middle and the arid deserts at the top. Next door Argentina is home to great glaciers, trendy ski resorts and fantastic whale watching. Visit mesmerizing Easter Island, one of the greatest archaeological sites in the world. Explore the vineyards of both Chile and Argentina. Learn to tango in fabulous Buenos Aires. Enjoy a traditional barbecue – whether a whole roast lamb in Chile or legendary Argentinean beef. Stay on a hacienda (ranch), and learn to flyfish in some of the richest rivers on earth. 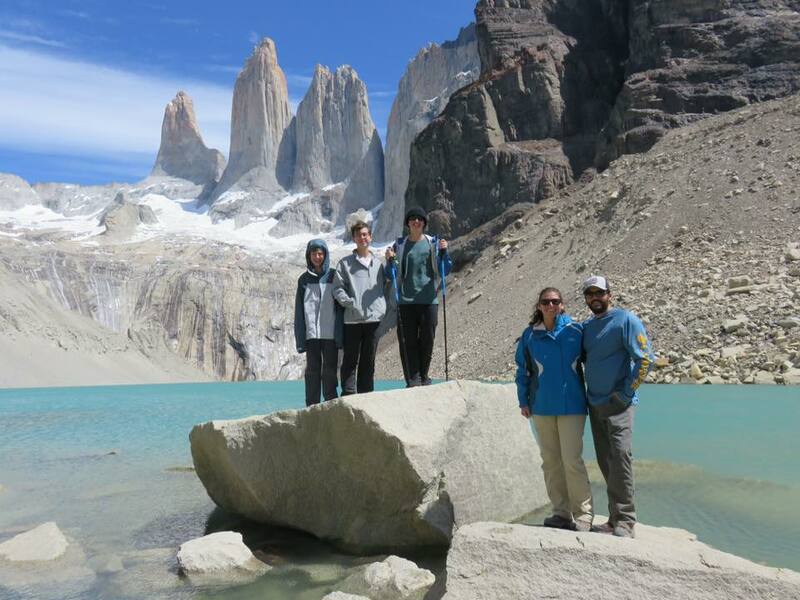 Trek the Andes, especially the famous Torres Del Paine at the foot of the world. Hike along the great blue glaciers of the Far South. Go whale watching at the Valdez Peninsula, home to some of the greatest numbers of whales anywhere. Go horseback riding through the never ending vastness of the countryside.